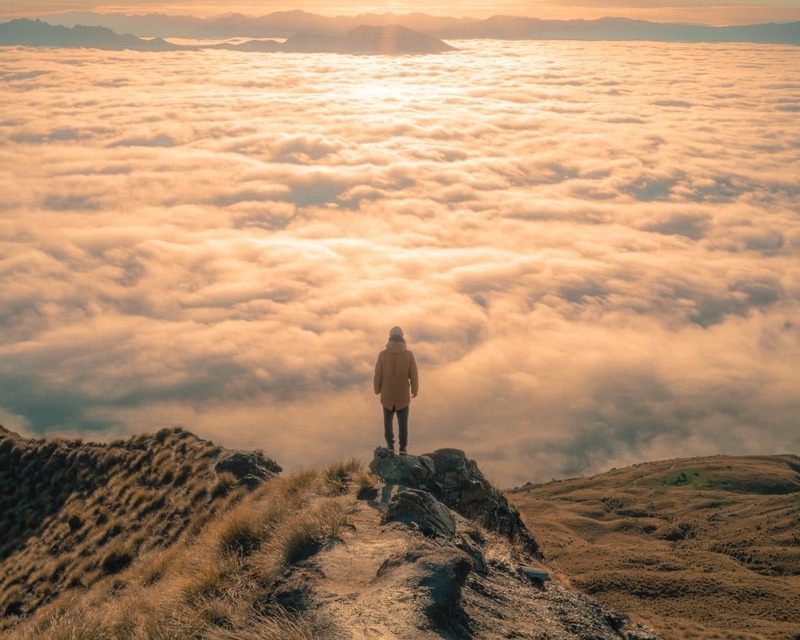 What does it mean to have faith? Some might say it’s seen when we “take a strong stand for Jesus.” Is that true? Is faith all about our commitment, our allegiance, or our courage in the face of opposition? Consider this: When you place faith in Christ, you’re not so much taking a stand for Him, as you’re acknowledging the stand He has taken for you! In today’s Scripture, we read, “Through him you believe in God, who raised him from the dead and glorified him, and so your faith and hope are in God.” Your stand for Jesus is only possible because Jesus stands for you. Any patience, joy, or kindness in your life is a gift from God—and it has nothing to do with your own merit. Faith means being sure of Christ’s commitment to you rather than measuring your commitment to Him. Lord, for some reason beyond my tiny comprehension, You claim me as Your own. Before the Father and the mighty angels, You have spoken my name, acknowledged me, and said, “This is one of Mine.” You have stood between me and a powerful adversary who hates me and to this day wants to destroy me. I will gladly stand for You, but I can do so only because You have stood for me. You have been called from death to life, from doubt to faith, from apathy to passion! 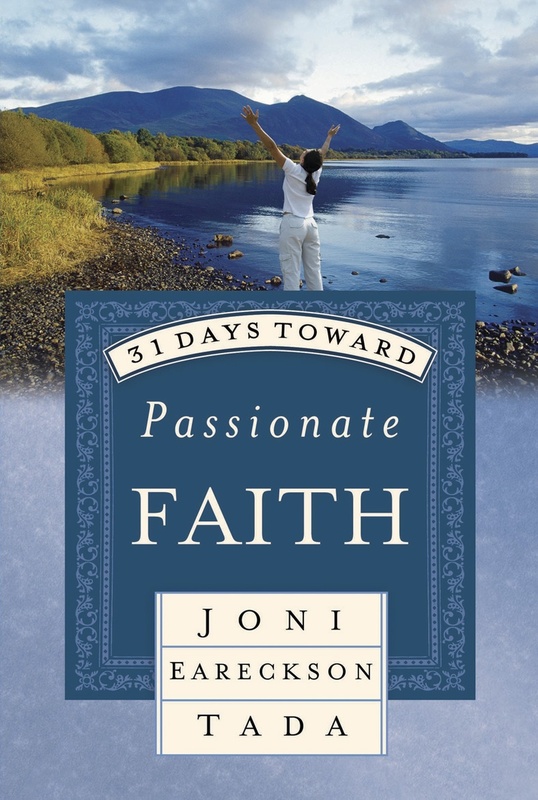 Joni shares daily inspiration to guide you on your own life’s journey.